Annie is a sweet little Brittany Spaniel. She was rescued from a Perrera in Spain. Commonly referred to as ‘Kill Stations’, these kennels are usually extremely overcrowded, filled with infectious diseases and dogs often only have a very limited time to be saved before they are euthanised. We believe she was abandoned by a heartless hunter owner and, given her extreme fear of men, he likely treated her very cruelly before dumping her. 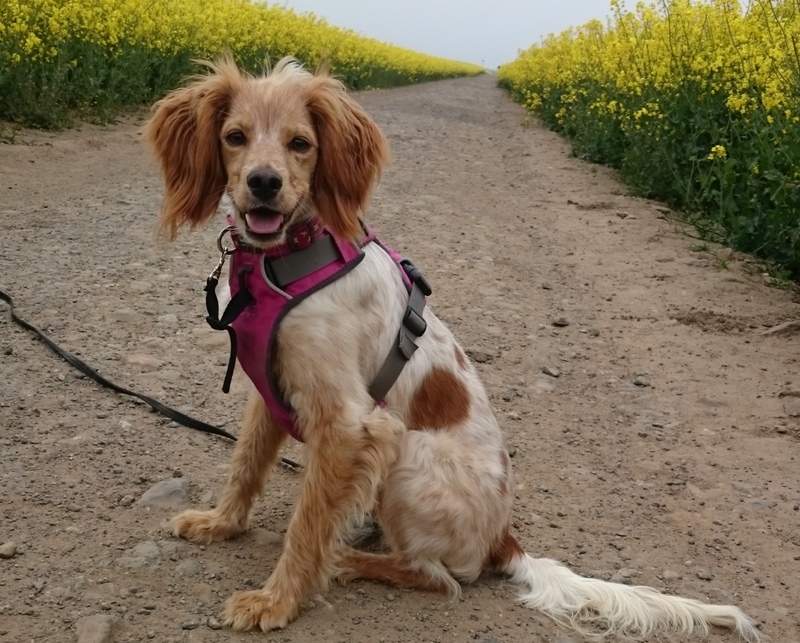 She was exceptionally fortunate to be rescued by some wonderful volunteers working with Save Our Spaniels Rescue. Less fortunately, she had caught Distemper, a highly contagious and severe viral infection. 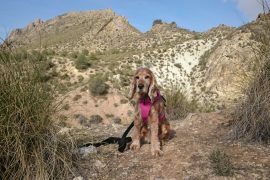 She was very poorly but, thankfully, as a result of emergency vet treatment funded by the charity and dedicated aftercare by her fosterer in Spain, she made a good recovery and was able to travel to the UK to be rehomed. When I adopted her earlier in 2018, she was a heartbreakingly frightened little soul. She was terrified of everyone and everything. It took a few days just to get her to relax a bit in the home. At first, she didn’t want to leave the safety of the bedroom and was too terrified to go to the toilet in the garden. The slightest noise, raised voice or sudden movement would send her into a panic. It was a struggle to get her to eat and when we started introducing walks her tail would be tucked so far between her legs it looked like she didn’t actually have one. We took things at her pace and with a lot of gentle affection, patience and yummy treats, once she was relaxed enough to actually take them, Annie slowly started to come out of her shell. Even now, she is very wary of men she doesn’t know but she has blossomed into a fun-loving, incredibly gentle, slightly mischievous and very affectionate dog. I feel truly privileged to have been paired with her and watching her come out of her shell and begin to relax is incredibly heartwarming. She is the best travel buddy. Annie was one of the lucky ones. I stayed in Southern Spain for a few months in 2016. It was a wonderful adventure. 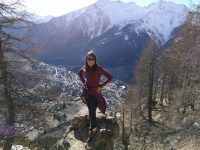 I loved the peaceful and arid countryside, the tasty tapas and the really friendly locals but I was shocked by the number of stray dogs, ‘guard dogs’ at properties that looked malnourished and dogs run over at the side of the road. There is no getting away from the fact that animal cruelty is much more commonplace in Spain than in many other parts of Western Europe. There is a huge hunting tradition in the country and the hunters, commonly known as ‘Galgueros’, often see the dogs as a tool, a means to an end, rather than as another sentient being. Galgos (similar to Greyhounds), Podencos, Brittany Spaniels and other hunting breeds are callously used, abused and then discarded. Galgos are often used for hare coursing. The dogs’ race to catch a fleeing hare. Sometimes they will chase a mechanical alternative and this is called lure coursing. It is a very common sport in Spain and there are a number of local and national competitions held throughout the coursing season from September to February. 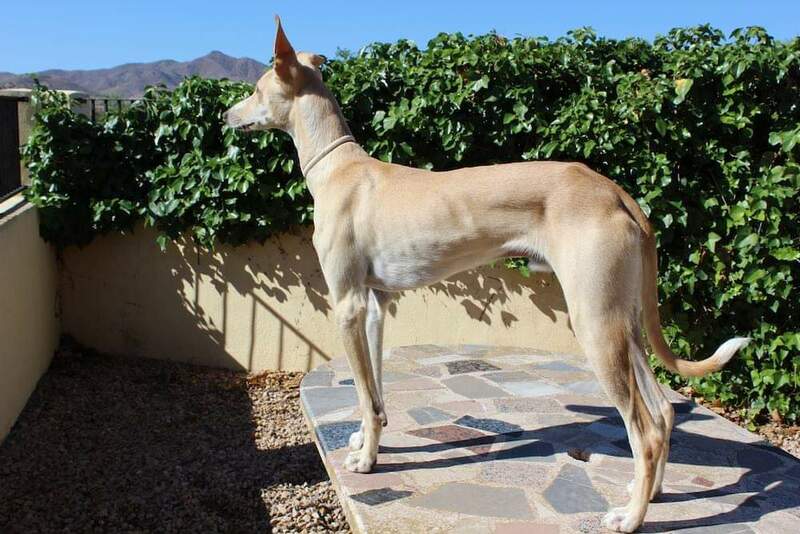 Thousands of Galgos are bred in the hope of uncovering the next winning dog. The practices adopted to encourage the best coursing are also frequently barbaric too. They are often kept just this side of starving so they will chase the hare with a greater fervour. Thousands of hunting dogs are heartlessly killed, particularly if they do not prove to be a good hunter and ‘shame’ their Galgueros. Many Galgos are hung, quickly if they had been a good performer. For those that have not performed well, they are often subjected to a widely used and incredibly disturbing practice. The dogs are hung low enough that their feet are just about touching the ground. Their frantic scramble whilst they fight to survive is commonly referred to as ‘Piano Playing’ and these dogs, that have just wanted to please their owner, are subjected to a macabre and torturous end, often whilst the hunters look on and laugh. To be honest, I don’t know how the individuals that work on the ground with some of the charities do it. They are constantly bombarded with horrific sights. For everyone one dog they manage to save, there will be a number of others it is too late for. From drownings to burnings, to bludgeoning and starvation; it is a relentless and daily heartbreak. Compassion fatigue must set in at times. Whilst the cruelty is rampant and some people find it difficult not to look on all Spaniards that hunt as part of the problem, it is not as black and white as this. 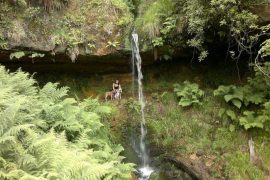 There are still many Spaniards that hunt with their dogs that do love them and treat them well. It is important not to demonise all hunters and not to isolate the communities that we would want to see a change from. I greatly admire the work of the rescues that work tirelessly, not just in the never-ending job of rescuing and rehoming but in the crucial work of education and awareness. Some of the rescues I follow are making huge strides at a grassroots level to try to change attitudes. Galgos Del Sol is a perfect example of being a force for good. It was set up by its founder, Tina Solera, after she moved to Murcia with her family in 2007 and was deeply moved by the suffering of this beautiful, ancient and once revered breed. The charity has gone from strength to strength and a key component of their work is education and awareness. They use outreach and school education programmes to try to affect change. They also try to find common ground, where possible, with the Galgeuros community. They attend competitions and, without alienating themselves, they work to change attitudes and opinions. I obviously have a close affinity with the work of the small charity Save Our Spaniels too. 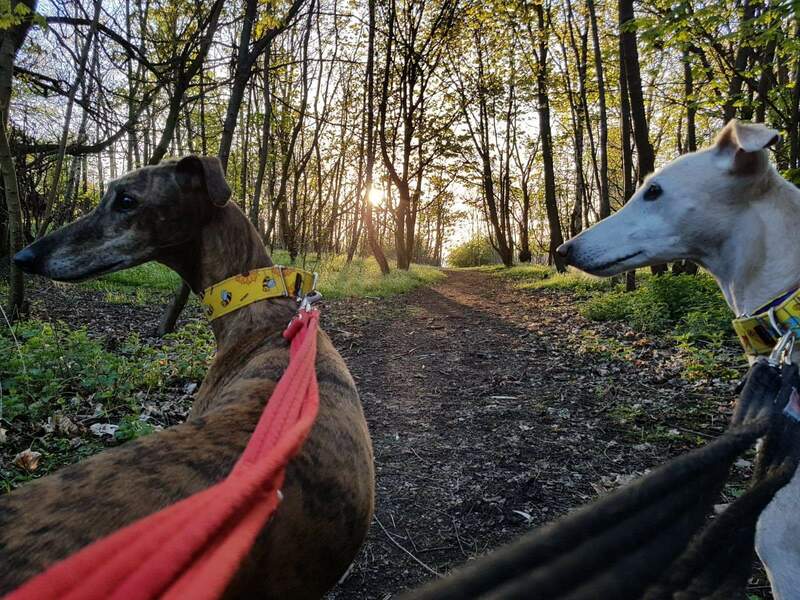 All their dogs are placed in foster homes for assessment before being adopted, they offer great post-adoption support and the charity is run by a small and dedicated team of volunteers. Some of the dogs that they get out of the Perreras are in a terrible state and they offer them a chance of some love and comfort. I also have friends that have adopted beautiful Galgos from the small and very passionate 112 Carlota Galgos. There are seeds of change now in evidence. There are less documented hangings than there were ten years ago and the volume of dogs being abandoned is very slowly decreasing. With increased awareness from a new generation and the continued efforts of the charities over there, perhaps one day there will be no need for organisations like them. 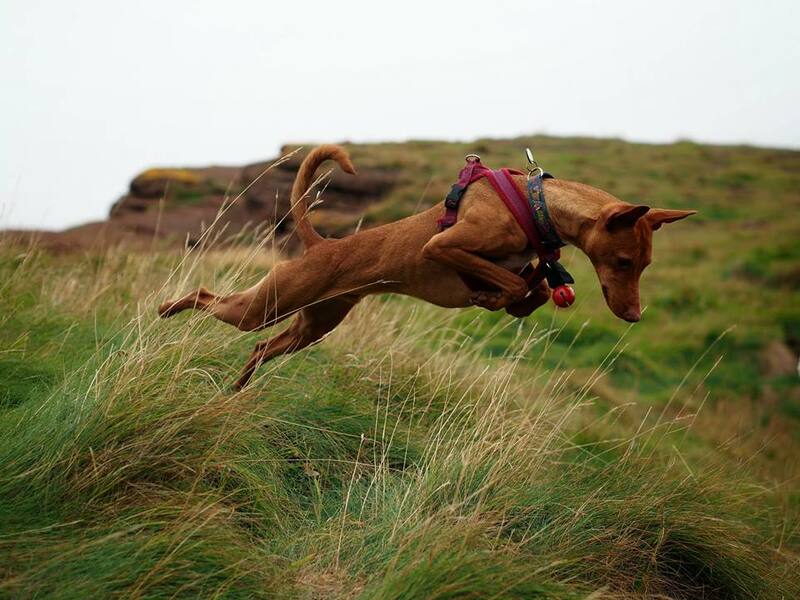 This is Fizz, a Galgo/Podenco cross. 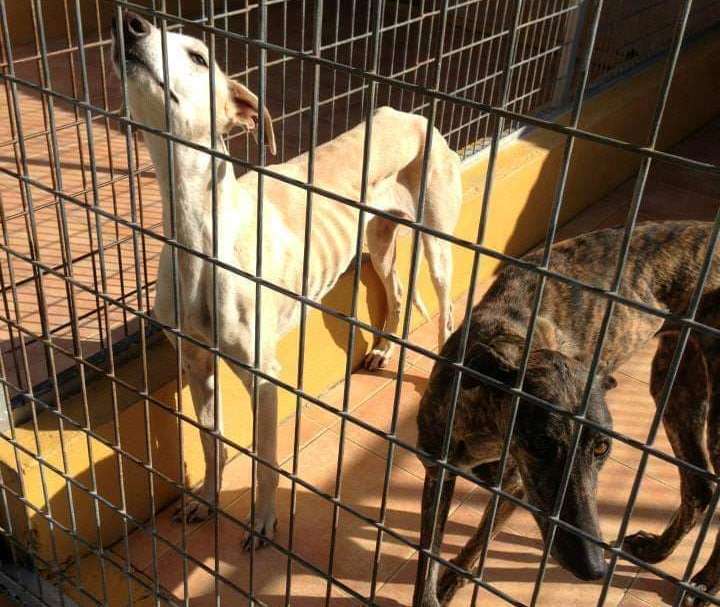 Abandoned on the streets of Madrid and then into the care of Galgos Del Sol. He and his litter brothers came down with Parvo Virus and only 3 survived. His mum and others of the litter couldn’t be caught and remain on the streets. He came to Lynda from Positive Animal Solutions as a foster to recuperate and ended up staying. Lynda provides training and behavioural support to the GDS Team too. If you have read this article and feel inspired to do more why not support one of the many rescues that do great work over there. I am aware that there can be mixed opinions about adopting from aboard. I think that adopting any dog is hugely worthwhile, whether they are from the UK or a country where cruelty is even more rampant, providing they come from a reputable rescue that provides excellent backup and support. If you are adopting a dog that has come from an unknown or bad background, be prepared to have the time and patience to work with the dog to build its confidence with people and within a home environment. The time you put in will be so worth it as you notice the bond you have with your dog grow. You may not be in a position to offer a dog a full-time home. Perhaps you can offer a temporary home, this will often give a dog the opportunity to be moved out of a Perrera and be assessed in a home environment. A good rescue will always provide full support, financially and behaviourally. Who knows, you may end up falling in love with the dog so much that you become a failed fosterer! 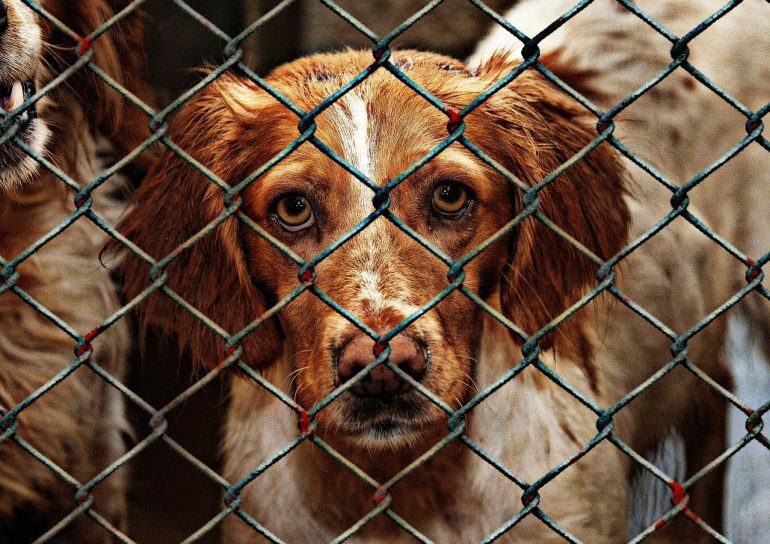 These charities rely on donations from dog lovers that have an affinity with their work. There is a constant stream of vet bills, transport costs, food bills and more. Fundraising is essential to help continue saving these dogs. Many of the rescues look for help, whether it be with PR, social media work, admin, or on the ground help. Some of the rescues do working holidays where you can provide more direct and hands-on support. Join the charities on Social Media and follow the work that they do. If they have a campaign you feel strongly about or a dog that they are looking to rehome, why don’t you spread the word? We would love to hear about your adopted Spanish rescue dogs . Tell us a bit about them, where they were rescued from and send us a photo too! 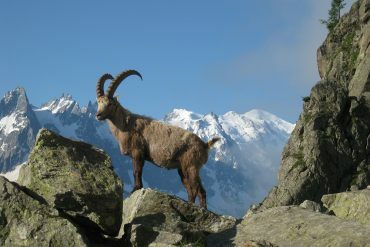 Next articleMass Tourism on the Alpine Trails: Is Holidaying in the Alps Sustainable? Thanks for taking the time to read and comment Nikki, is it Bagel that you have adopted?? I will look out for your updates. We adopted Luna a Breton on 1st August this year. When she was rescued she was found to be pregnant and had a litter of 5 pups. She’s settled in really well with our sprocket Rio.